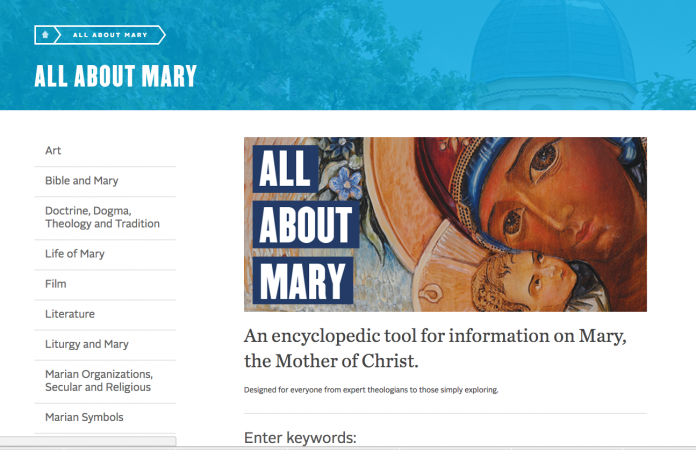 Here are some Mary-related resources that you may find helpful in class! This Hail Mary word search puzzle will help reinforce the words of the Hail Mary prayer for young learners. Find it here. More than a blog, this is an amazing academic resource on Mary. 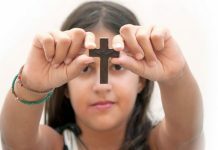 Known to many readers as “the Mary page,” All About Mary is presented by the International Marian Research Institute, one of the largest international centers of study, research, and teaching on the Mother of Jesus Christ. 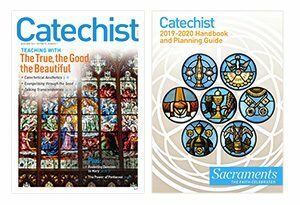 All catechists and DREs should bookmark it: UDayton.edu/imri/mary. Put “Our Lady of Fatima coloring page” into an online search engine, and you will find many results. Here is an especially nice one. 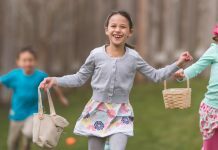 This was originally published in Catechist magazine, April/May 2017. Photo: Courtesy of University of Dayton.